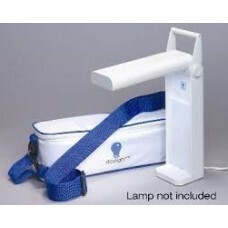 Simply fold your compact lamp up, place it in the carry case and you are ready to go! It's the perfect accessory! Ideal for taking to classes, when on vacation or visiting friends.